Our Motto ‘Believe to Achieve’ is evident in every aspect of school life. Welcome to our school website. 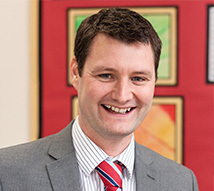 As Hyrstmount Junior School’s headteacher, I am privileged to be able to work with enthusiastic children who are eager to learn and achieve in all that they do. Staff, governors and parents share high expectations of our pupils and, together, we pride ourselves in the warm, caring ethos that exists in our friendly school. Although children’s academic success in English and maths is very important to us, we firmly believe in developing the whole child and provide opportunities for each and every pupil to shine, celebrating achievement and nurturing individual talent. Positive partnerships with the local community are key to our children's success and we work hard to involve families in their children's learning. 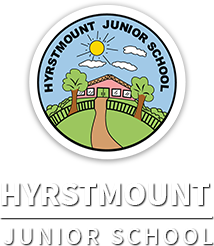 Please take a look at what our school has to offer by exploring our website and feel free to visit us and learn first hand what a wonderful place Hyrstmount Junior School is.